They love to watch Antiques Roadshow and see whose guess is closest to the appraisal. Ginny’s favorite is Masterpiece Theatre. “I think I’ve watched every episode of Downton Abbey and Doc Martin and try not to miss Call the Midwife and Last Tango in Halifax,” she says. Richard enjoys Mississippi Outdoors and shows about history and armament. “MPB children’s programing teaches through interesting educational shows. Our kids grew up with Sesame Street and Thomas the Tank Engine. Our grandchildren have so many more options now. As parents, you know that your child is learning when watching MPB,” Ginny explains. MPB’s Think Radio is also a favorite. “From information on money, gardening, medical issues, local events, computers or pets, MPB has it covered. We often listen to All Things Considered and Fresh Air. And we love Thacker Mountain Radio. If you ever get a chance to see TMR live in Oxford – do it!” says Richard. Richard also supports MPB by serving on the board of the Foundation for Public Broadcasting. 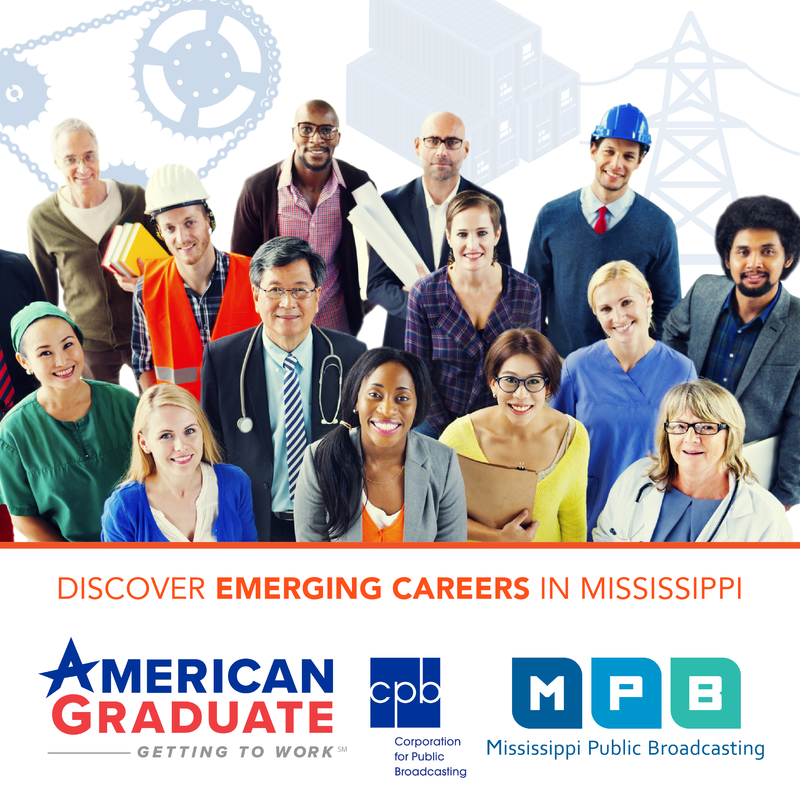 They both feel that MPB is a valuable and necessary treasure for Mississippi. 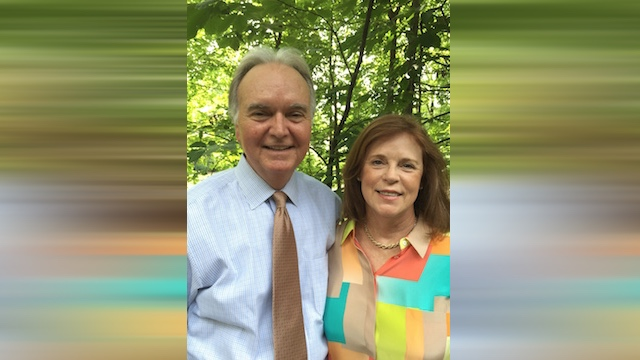 The Foundation appreciates the Roberts for their longtime membership and leadership.